#BlappSnapp is a great idea by Julian Wood (@ideasfactory) as a way of sharing great apps,either Android or ioS, for education. As you know, I rarely push specific apps – but I do get asked for recommendations regularly and have some here. 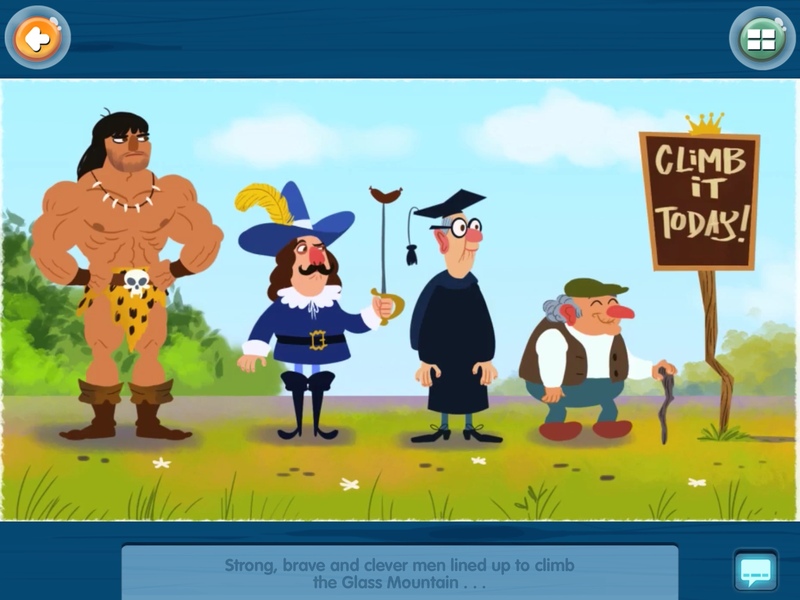 For my #BlappSnapp I thought I’d examine the use of story telling app My Story World. 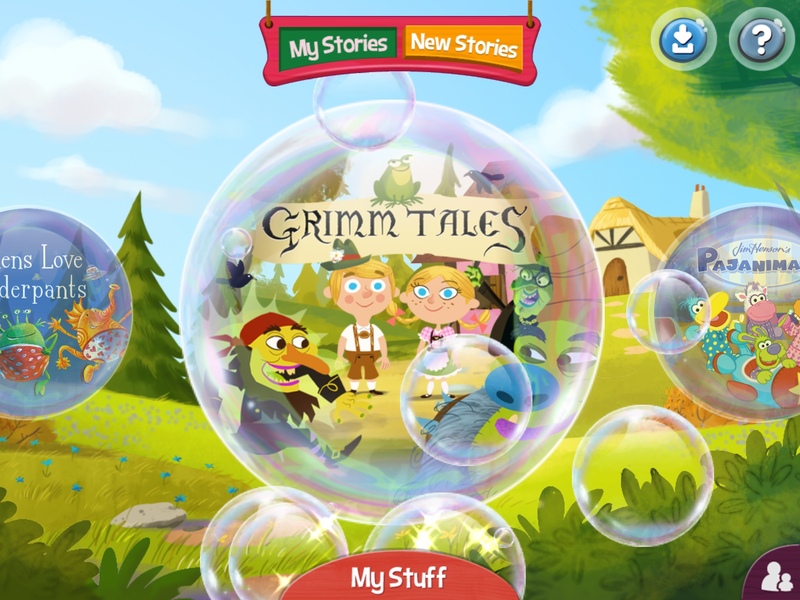 My Story World is, at it’s most basic is a Story Telling App, the free download comes with three versions of Grimms’ Fairy Tales. It is possible to create an account for access to all stories on the iPad – and I should mention that I did work with the developers and so recieved these accounts for the schools. Concentrate on the ‘free’ stories however, they are told delightfully, with the usual options to ‘Play and Learn’ (simple questions) or simply ‘Read to Me’. It works really well over AirServer, and is intuitive enough for Year 1 and Year 2 to work independently. Stories have a distinctive style and the occasional modern twist! Once the stories are finished the children get to recreate a version of their own using simple characters and a recognisable structure. 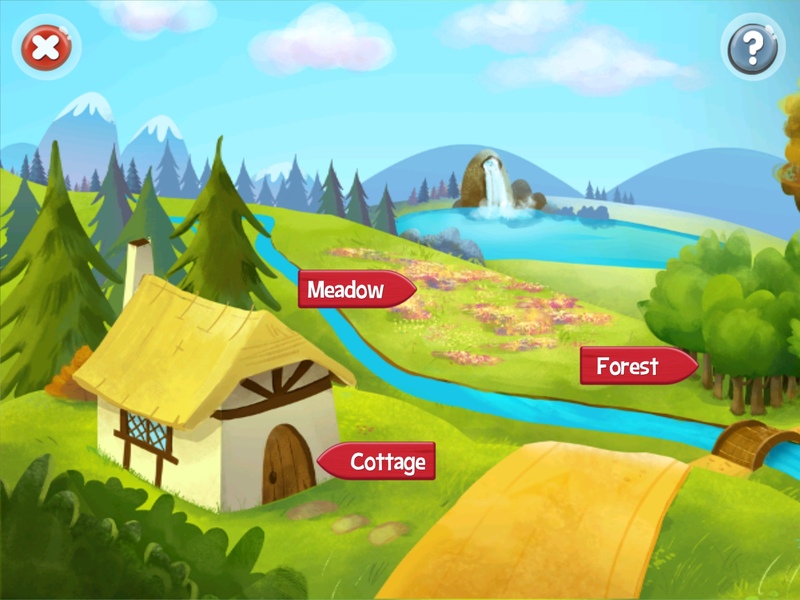 The ‘Make a Story’ option allows the children to build a story using a framework supplied by the app. They set the scene, create a ‘beginning’, ‘middle’ and ‘end’. 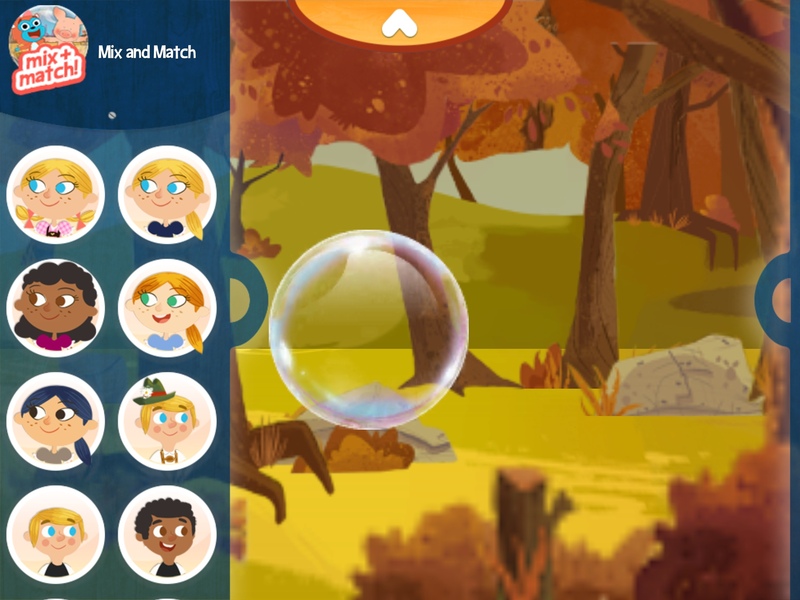 They can place characters, move them, voice them and act out a story – similar to Puppet Pals. It’s possible to resize and change the pose of the character. The reason why I’m sharing this app is really simple: it seems to fit a ‘gap’ that teachers ask for. Stories that can be explored and ask simple inference questions as they go and then a creative activity! It can be used whole class or with groups – great for a guided reading activity. It fits in really well with KS1 literacy- story telling, planning, sequencing and so on. Encourage the children to plan their story first, playing with characters and dialogue. 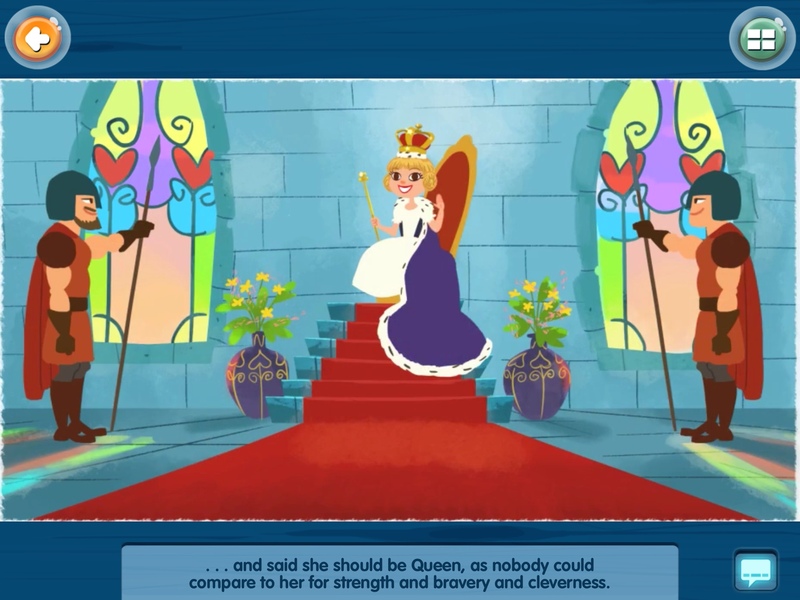 Creating an account to access all the stories is great value, and they have a great choice of recogniseable stories with beautiful illustrations! It would be great to be able to export the made story to the camera roll. The ‘Make a Story’ section is only available once you finish the story, meaning that you need to show the children how to fast forward through the story. As usual it works best if the children know which iPad they are working on… So do number the iPads. Thanks for reading the #blappsnapp – see others here! Posted by RS on January 19, 2014 in Apps, iPad, Literacy and tagged apps, classroom, Literacy.